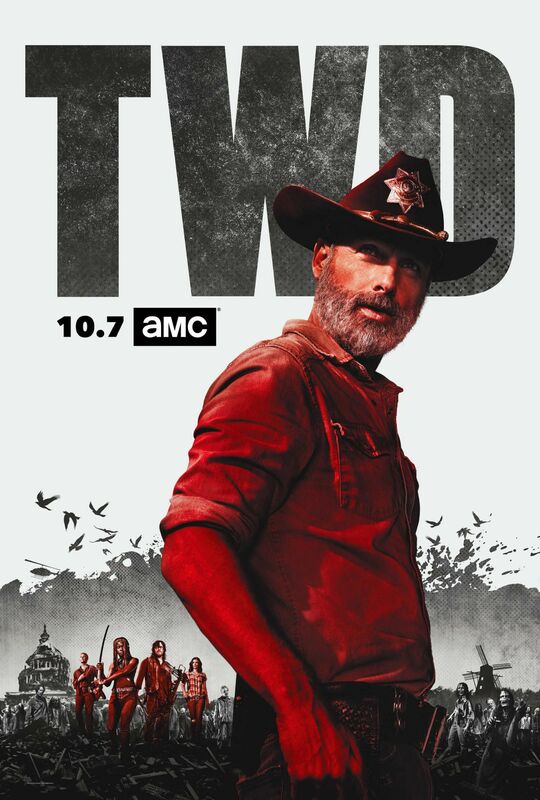 AMC has released a new promo for season 9 of The Walking Dead, titled “New Beginnings,” which offers more of the struggle Rick and co. will face when the series makes its anticipated return on October 7. Check it out below! 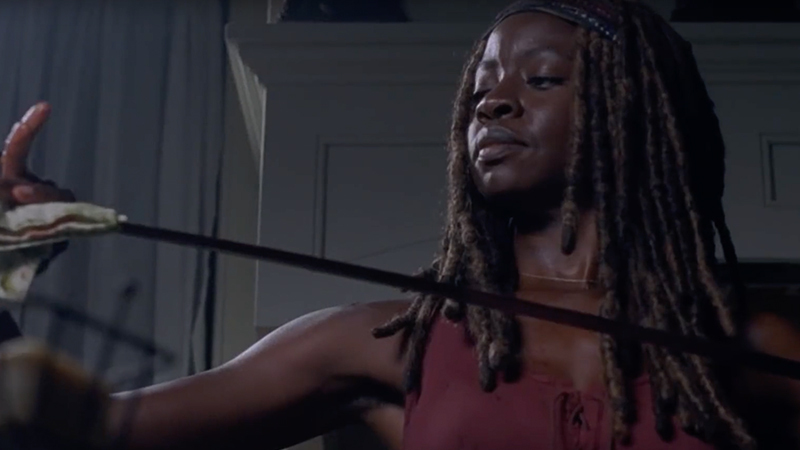 The post The Walking Dead Season 9 Teaser Promises New Beginnings appeared first on ComingSoon.net.